In the new era of digital disruption, the marketplace is continuously evolving as technology does. 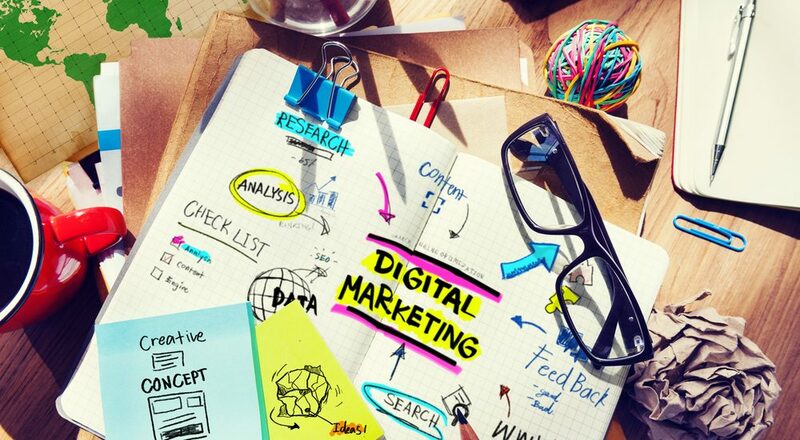 For businesses looking to increase their market share, digital marketing offers owners a host of benefits that help them to market products and services to targeted consumers. Now that digital marketing is more prevalent than ever before, the projection for spending is expected to be 72.2% of budgets in 2019 which equals to $65.5 billion. Here are a few reasons to invest now. Digital disruption has changed marketing because companies must be ready to implement new ways to reach consumers. By implementing key digital policies, it allows businesses to reach new markets and convert them into sales more quickly. For many businesses, budgets are tight which is why critical decisions have to be made when it comes to marketing strategies. Finding innovative and cost-effective ways to market products or services reduces the effectiveness of competing with companies that have more money to invest in marketing. With affordable marketing outlets, it increases the chances of reaching your consumers. The average cost of a Facebook click is $1.72. Adwords average $1.00 to $2.00 per click. Some keywords cost as much as $50.00. The more you know about costs, the better the market strategy you create. Unlike other marketing formulas, digital marketing provides the tools to let you know if your ROI is working unlike more traditional marketing forms like tv or mailers. Analytics will determine if your marketing works or needs adjustment. If you do not know who your target audience is, you will not know how to market to them. When you advertise on a radio spot, you are guessing as to who will hear your ad. While you might know the age of the target viewer, you will have no idea if the subset of viewers you want to buy your products will view the ad. Regardless of your job or industry position, you have a fair chance of competing with other businesses on social media. With SEO, you also know how to reach them. With more than two billion daily users, your potential to engage is high. Mobile users make up more than 52% of global webpage access. Investing in digital advertising allows businesses to market to users regardless of device. It also allows you to keep up with trends such as mobile marketing. What is great about digital marketing is that nothing is set in stone. Unlike traditional marketing campaigns, if you find that something is not working, you can take what you learn about a failing campaign and quickly adjust it to maximize your results since they are available in real-time. Are you ready to invest in digital marketing? Frogman Media Group has a full team of experts who will help you design and manage a digital marketing campaign that drives performance.